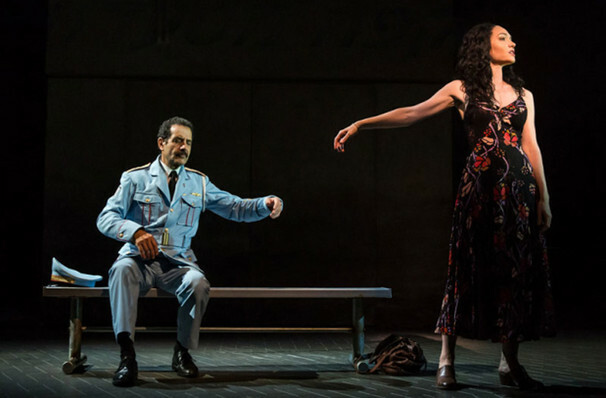 The Band's Visit Event homeOur reviewCustomer reviews HamiltonThe PromNetworkTo Kill a MockingbirdKiss Me KateHadestownOklahoma! 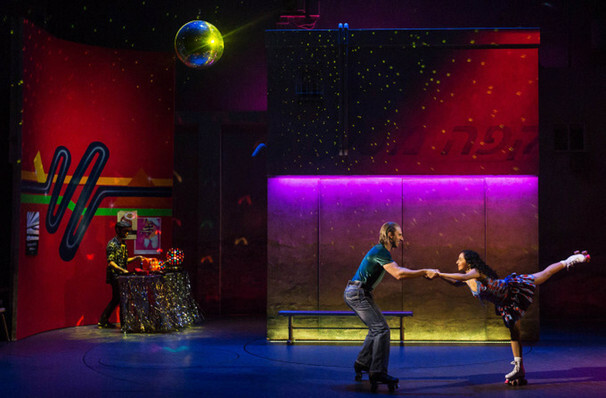 One of the most ravishing musicals you will ever be seduced by. TEN Time 2018 Tony AND 2019 GRAMMY AWARD WINNER! 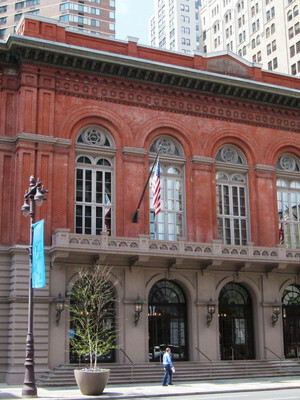 After its rapturous reception Off-Broadway in 2016, this Tony-winning show is now on the main stem, continuing to be a critically acclaimed hit, including the 2018 Tony Award's Best Musical and the 2019 Grammy Award Winner for Best Musical Theater Album! 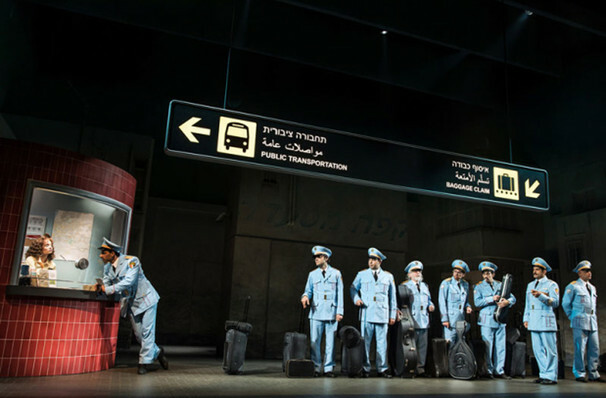 A beautifully etched musical, that explores Israeli and Arab relations through a very human story, it follows the fortunes of an Egyptian police band who are left stranded in the remote town of Petah Tikva, and are taken in by the locals. 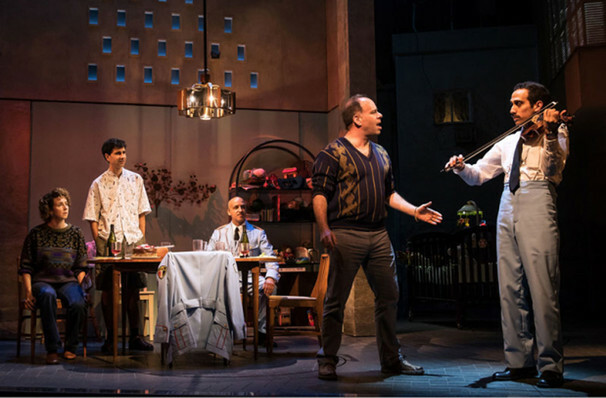 Based on a 2007 movie, the music and lyrics come from David Yazbek, whose previous Broadway credits include The Full Monty and Dirty Rotten Scoundrels. 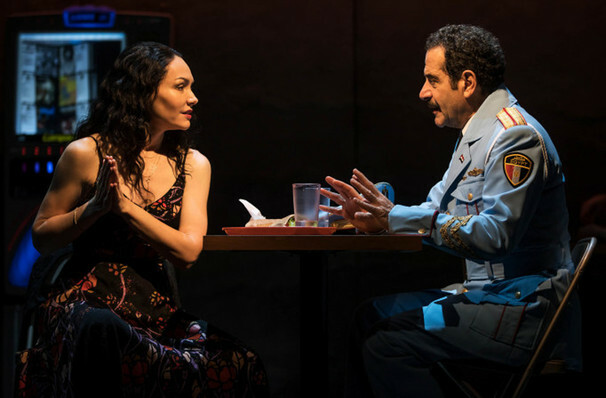 During its Off-Broadway run, The Band's Visit was named by many critics as their favorite musical of the season, and was named 'Best Musical' at the Lucille Lortel, Outer Critics Circle, and NY Drama Critics' Circle awards. 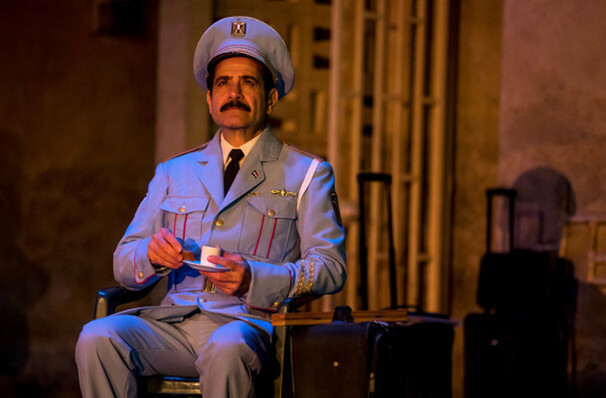 Most of the Off-Broadway cast returns for this transfer, including FOUR-time Tony nominee Tony Shalhoub (The Price, Monk). A simple spelling mistake at the Egypt/Israel border sees the Alexandria Police Band redirected to the wrong town, where there is no public transport, nor hotels. 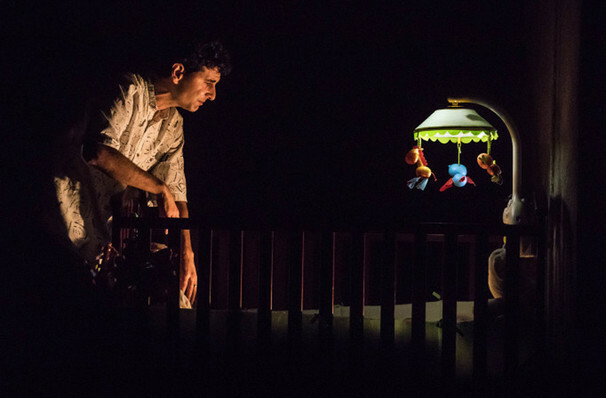 Taken in by the charitable restaurant owner as they discuss their predicament, the band are invited to stay at his various relatives' homes overnight. As they all get to know each other, both sides' initial fears and suspicions are replaced by friendship, understanding, and in one case, even love. One of my favorite things to do is step into a cinema or theatre having no idea about the narrative that is about to unfold or the "word on the street". 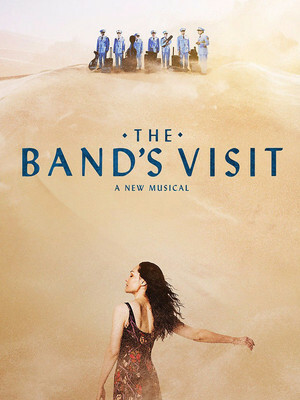 Such was the case with the new musical, The Band's Visit. Sound good to you? 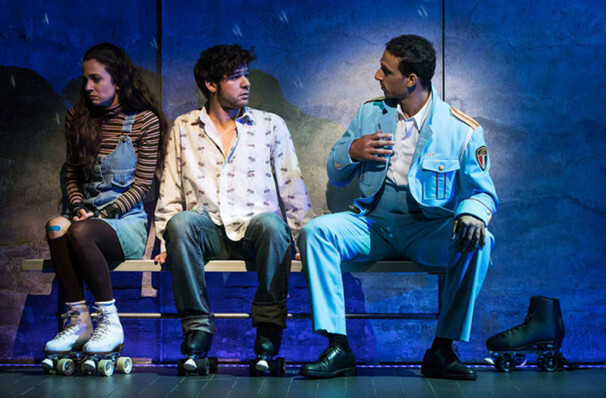 Share this page on social media and let your friends know about The Band's Visit at Ethel Barrymore Theater. 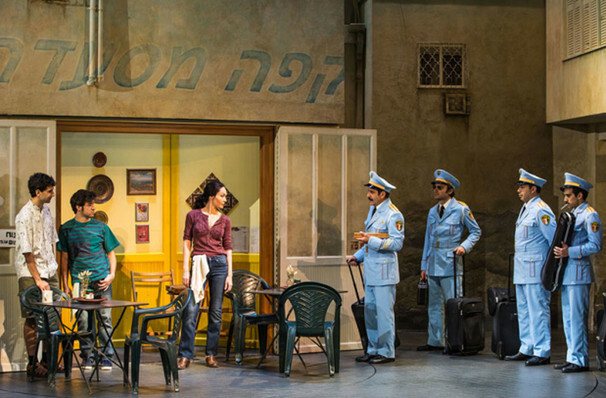 Please note: The term Ethel Barrymore Theater and/or The Band's Visit as well as all associated graphics, logos, and/or other trademarks, tradenames or copyrights are the property of the Ethel Barrymore Theater and/or The Band's Visit and are used herein for factual descriptive purposes only. 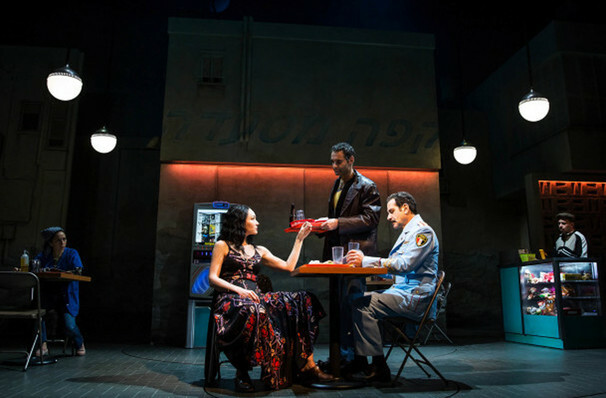 We are in no way associated with or authorized by the Ethel Barrymore Theater and/or The Band's Visit and neither that entity nor any of its affiliates have licensed or endorsed us to sell tickets, goods and or services in conjunction with their events.